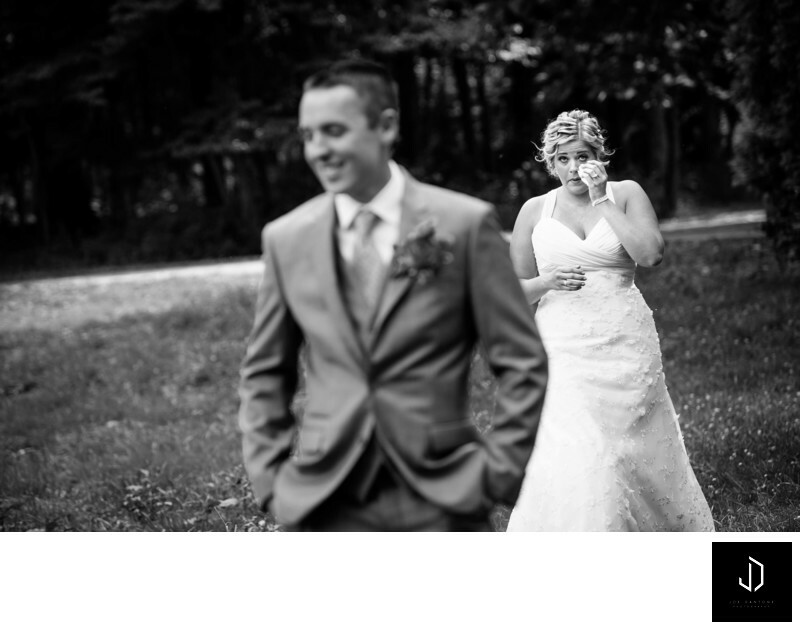 Theres alway a lot of buzz about doing the “First Look”. Typically when I do consultations, the question comes up very often about, “What is first look?”, “Should we do first look?”, “My Fiancé wants to see me for the first time coming down the isle.”. I have some great news for you, these are all very normal thoughts! 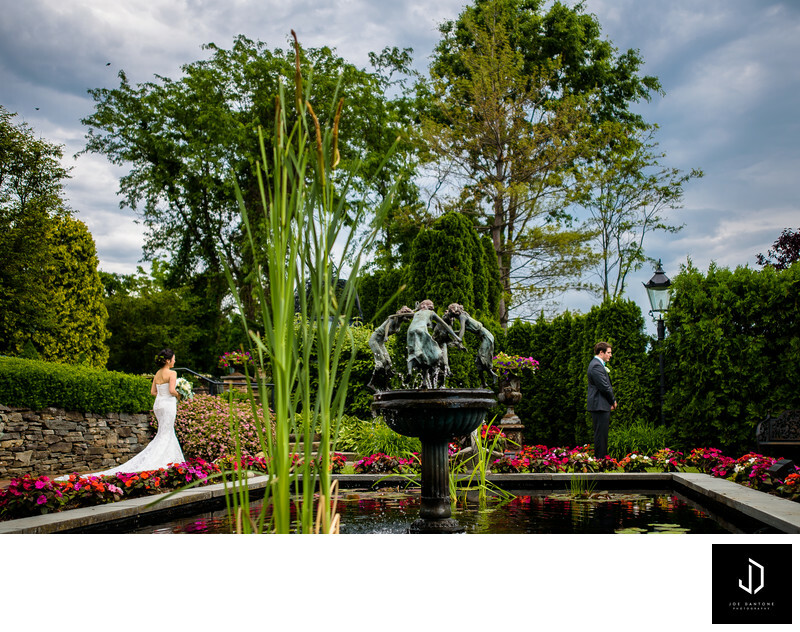 As a photographer, I carry more than just the job of documenting your day. I am there to help educate you both on making the best decision for yourselves so you can enjoy your day as much as possible. So lets dig in! Lets start with some Pro’s and Con’s of NOT doing a first look. I hear a lot of times brides and grooms saying we want to do it the traditional way and see each other for the first time down the isle. This is totally understandable. You want that “Wow” moment, but also not doing a first look is something that just seems what we’ve done for decades. When you don’t do a first look and you have your ceremony in a separate location from the venue, it gives you a little control to make enough time in between for portraits with family, bridal party, and most importantly, you and your spouse. If you are not doing a first look but the ceremony is in the same location as the venue, this has to be planned out and coordinated pretty thoughtfully. You will only have the length of cocktail hour to do Family Formals, Bridal Party, and pictures of you and your spouse. Not only that, but I as the photographer will need to set up lighting in the reception room as well as take some images of the table settings and other details before the guests come into the room. Jumping over to the Pro’s, Con’s, and also misconceptions of DOING a first look. I get a lot that “if we do first look, it will ruin the emotional element of surprise during the ceremony”. This is something that over the years I have found very untrue. 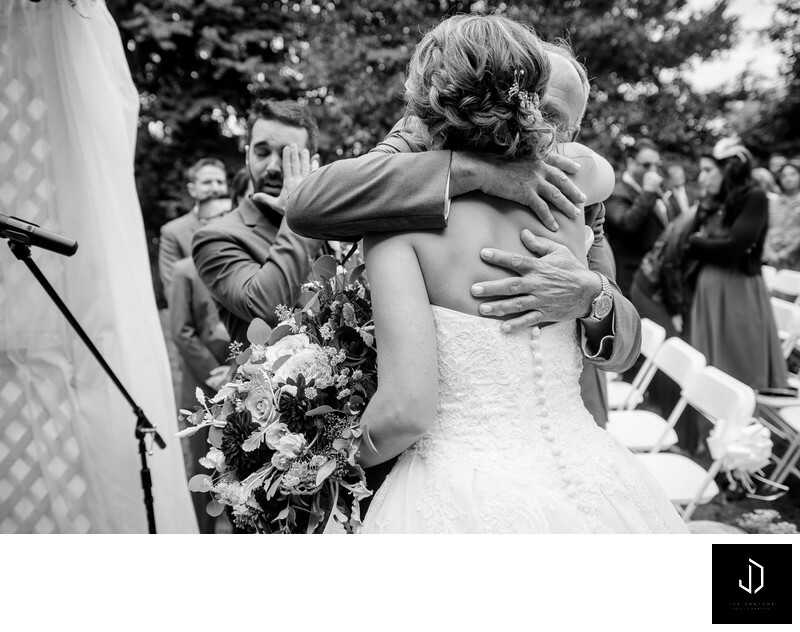 I photographed multiple weddings where the bride and groom did a first look, and still the ceremony was emotional. 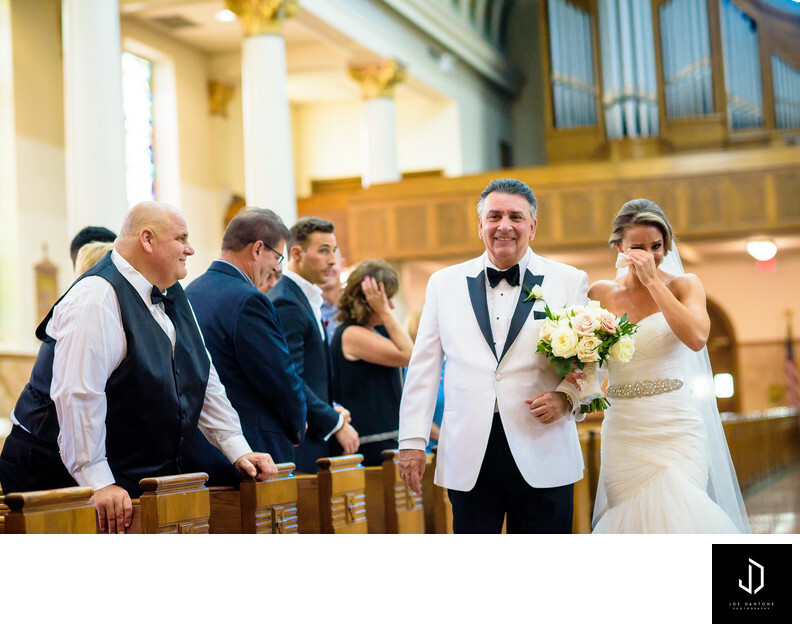 When you are walking down the isle, or watching your spouse walk down the isle, emotions sweep over you. Its like tunnel vision because right then and there it becomes real! Doing a first look also carries another benefit. You get to go to your cocktail hour! A lot of times couples will use that time to talk to guests and say hi so they don’t have to spend time doing that during the reception. I personally don’t pressure my brides and grooms to do either option. At the end of the day, its your day, and I am there to document it. I like to tell my couples that I play many roles as being a photographer. The most important role, after photographing of course, is the role of educating my couples and providing them with the most information possible so they can make a decision that will be a good fit for them. As long as my couples are having a smooth day and enjoying themselves, that is all I care about!